Next postBonus Post: Blackboard Pumpkin Update! 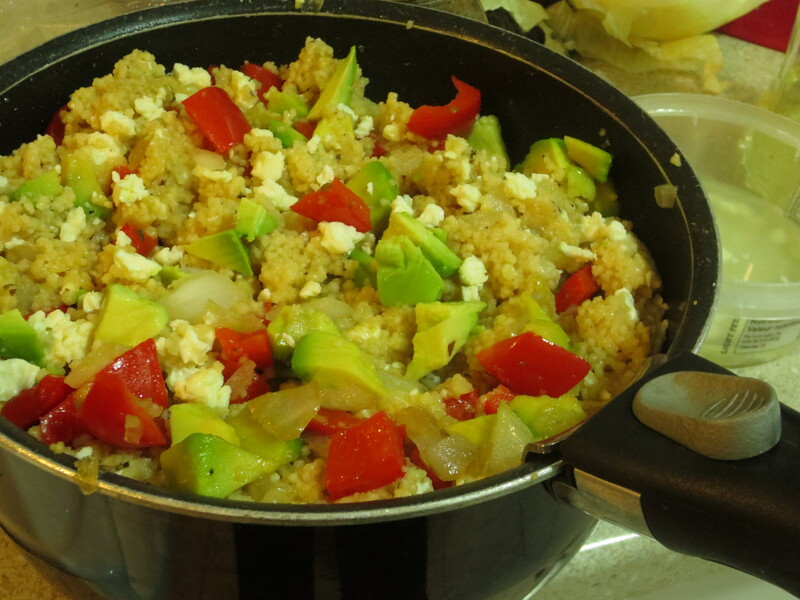 Couscous is not gluten free, though I read sometimes using brown rice as a substitute may work. But, I may try this for Mom since she has become an avacado addict.